Would you sign yourself into the loony bin if it meant you might be murdered? On the lavish estate of mogul Bernard Leigh, there lurks a secret. It is the Roaring Twenties, the Jazz Age, the dawning of the modern era. World War 1 is over. American prohibition is in full force, and Leigh House, once a lavish, private home, is now a sanitarium for the wealthy. Florian Valentine Flix, a veteran of the war, is one of the patients at this health-oriented resort. He has signed himself into this place by feigning illness. But why? Only after a murder is committed on the grounds of the historical B.S.T. Leigh House, or Beastly House as it is jokingly known, do the real reasons for his presence as a patient come to light. Detective Phalen Archer has been assigned to the case. The officer is delighted, but he is confused at his buddy’s presence at Beastly House. Together, Flix and Archer go after the killer, but will the murderer escape? 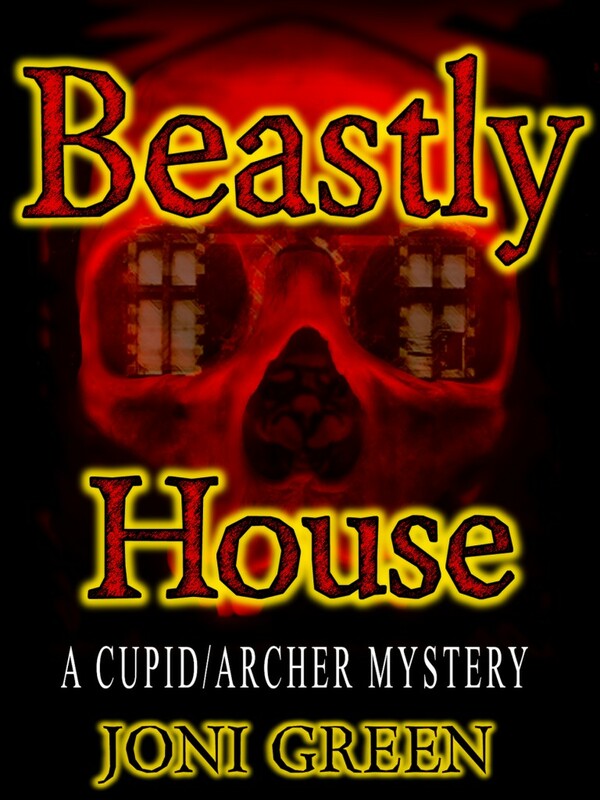 Beastly House is a 1920s detective mystery story that immerses the reader in the Roaring Twenties and is the first in the Cupid/Archer Mystery Series, a historical, fun series of murder mystery books set in the early 20th century. Follow this amateur sleuth and detective as they set out to solve this fun whodunit and unmask the killer!